Author: Mary A. Languirand Ph.D., Robert F. Bornstein Ph.D. 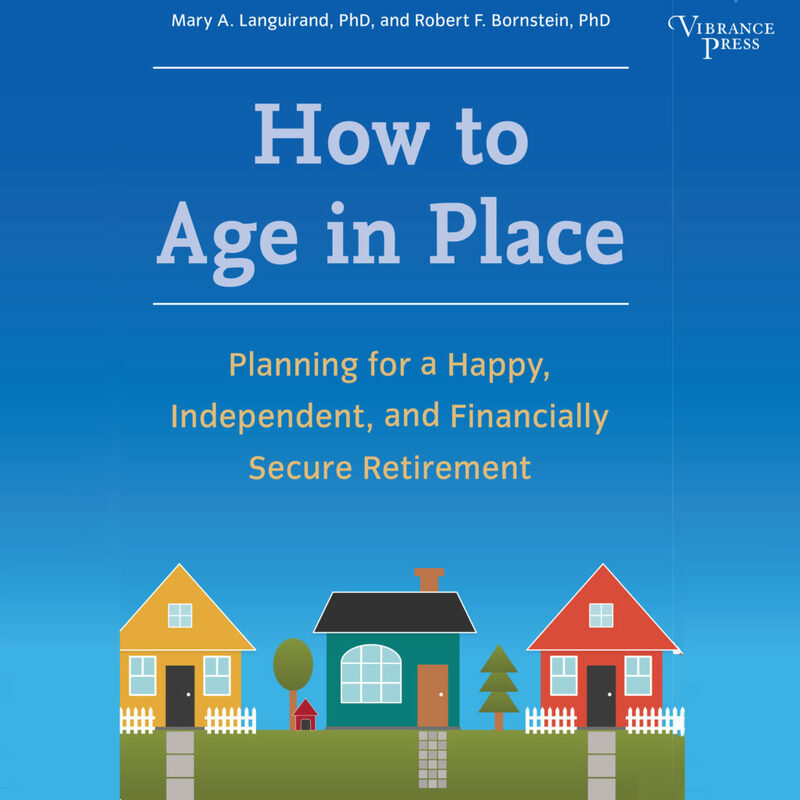 The first authoritative and comprehensive guide to “aging in place”–a burgeoning movement for those who don’t want to rely on assisted living or nursing home care–which allows seniors to spend their later years living comfortably, independently, and in their own home or community. In this empowering and indispensable book, clinical psychologists and aging specialists Mary Languirand and Robert Bornstein teach readers how, with planning and foresight, they can age with dignity and comfort in the place of their own choosing. 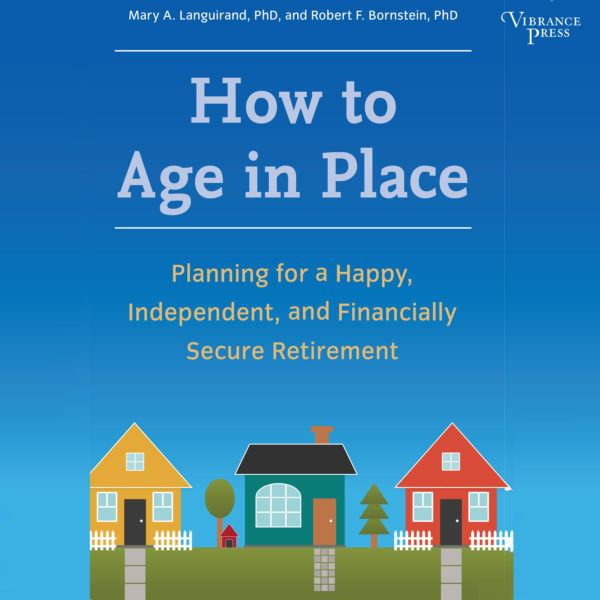 How to Age in Place offers useful, actionable advice on financial planning; making your home physically safe; getting around; obtaining necessary services; keeping a healthy mind, body, and spirit; and post-retirement employment. A necessary resource for seniors, their adult children, and eldercare professionals, How to Age in Place is both a practical roadmap and inspirational guide for the millions of seniors who want to make their own decisions and age well.